Starting in late 2017, we've begun building a pay equity case for school administration staff. Find out how to get involved, and see some of the work we've done so far. Any claims for pay equity for those who do school administration work will need to follow the pay equity principles. This is a process for Pay Equity claims - produced by unions, businesses and the government.  Broadly, pay equity claims are stepped out – beginning with showing the work is historically and presently undervalued because it’s seen as “women’s work”; examination of the work and potential male dominated comparator roles; and finally, negotiations for a pay increase based on the information gathered. The cost of the pay increases need to be government funded, with no negative outcomes for school budgets. There’s a few things we need to fully understand before beginning a pay equity claim. Who exactly is the pay equity claim for? What administration work will show to have merit to proceed in a pay equity claim? How many people do that work? Our pay equity claim needs the very best, up to date information, so we're surveying school administrators throughout the end of term 4 and into term 1 of 2018. Your participation in this process will help us answer these questions and more. There'll be plenty of opportunities for you to take part. Since we've started asking administrators about your work, we've learned some pretty interesting things about the workforce. Here's some of what we've learned. The different kinds of administration roles out there, and what they are called. The experience you bring to your role, both paid and unpaid. According to the Pay Equity Principles, any employee is entitled to make a pay equity claim – and working people from many industries and sectors are ready put an end to being under-valued and underpaid just because the work we do has historically been done by women. It’s important we do this together. We’ve fought a long time for workers in female dominated jobs to be paid the same as those in male dominated jobs of comparable skill. The wait is almost over! The 20 to 40 percent pay rises for aged care workers achieved by E tū and Kristine Bartlett tells us that when we’re in union, we’ve got the best shot at achieving life changing pay rises.